My name is Amanda Collinson and I am based in Leigh on Sea, Essex. 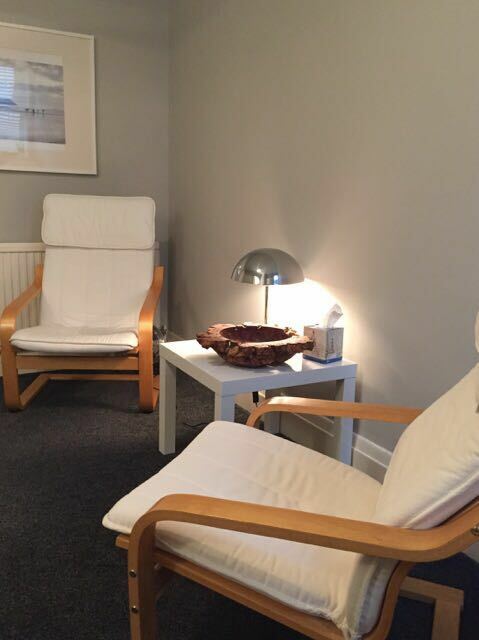 I offer a professional, confidential counselling service in a comfortable environment where your thoughts, feelings and experiences can be shared. I am a registered member of the British Association for Counselling and Psychotherapy (BACP) and my practice is governed by their professional code of ethics and practice. You can check my membership with the BACP on the Counselling Directory website. I am a member of BACP and work within their ethical guidelines for good practice in counselling and psychotherapy. 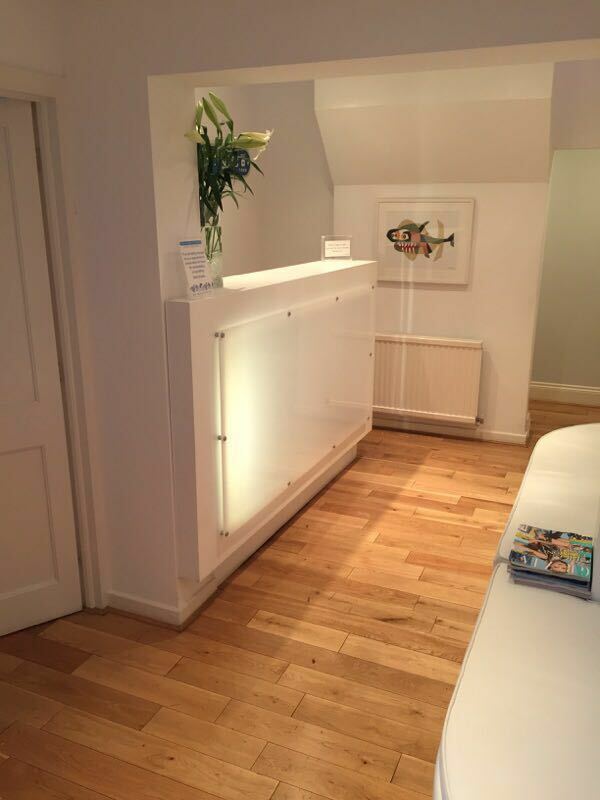 I have experience of working with a wide range of clients bringing diverse issues. I have also provided both bereavement and staff counselling for a local charity. 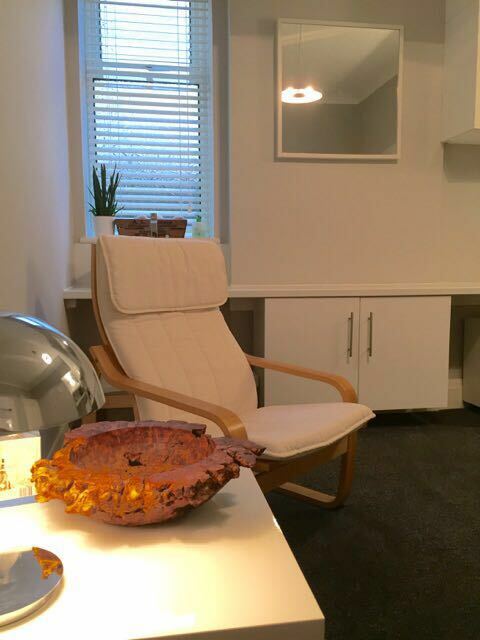 My private practice offers comfortable rooms in Leigh-on-sea, Essex, conveniently located for clients from Southend-on-Sea, Chelmsford and Basildon areas, near Fenchurch Street rail line.